Chapter 59 recounts the trouble that the current Paul got into in Japan when his fingerprints did not match those of the original Paul McCartney. . . .
Beatles Enlightenment builds on Billy's Back!, but takes you deeper psychologically, not only exposing the "Paul is Dead" meanings in "Let It Be," "Within You and Without You," “Across the Universe,” and “The Long and Winding Road,” but also revealing the emotional anguish and ultimate spiritual breakthroughs behind these and other songs. 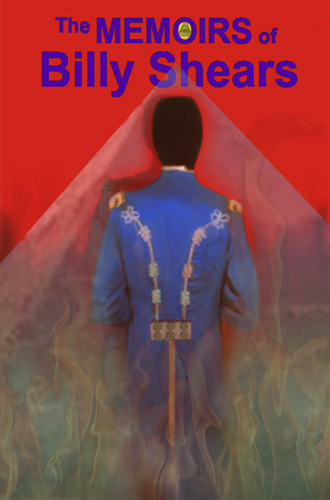 This book contains selections from The Memoirs of Billy Shears that are too philosophical, or spiritually esoteric, for the general readership of Billy's Back! 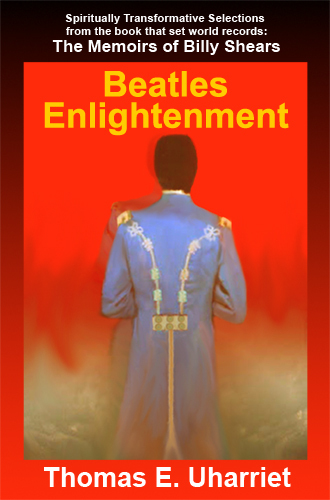 If you enjoy books by illuminaries such as Deepak Chopra, Wayne Dyer, Eckhart Tolle, or Marianne Williamson, you will love reading some of their favorite concepts behind Beatles songs. . . . 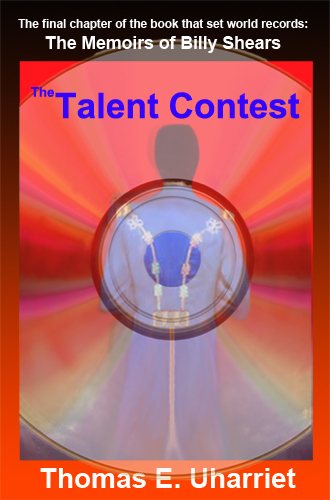 The Talent Contest includes the lyrics to 28 previously unpublished songs that you will enjoy as poetry about love, money, the death of Paul, a subterranean reptilian, and more. These songs support and extend the book content, and are also part of a worldwide talent contest. Using the lyrics of one or more of the 28 songs in this chapter, you can write, record, and enter your own music into the contest. The best entries will win a recording contract to include those winning recordings on an upcoming Billy Shears CD. Winners will be introduced in the CD booklet, and will receive royalties on the CD and on MP3 downloads. 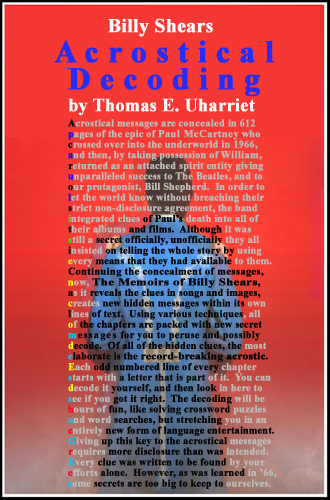 Your entries may be submitted as early as the 50th anniversary of Paul’s death, 11 September 2016. . . .
Billy Shears Acrostical Decoding provides new reading pleasure to those who accept the challenge of breaking the secret code. A hidden acrostical message runs through the printed versions of The Memoirs of Billy Shears, Billy's Back!, Beatles Enlightenment, and part of The Talent Contest. After reading each chapter, that context will help you appreciate the message concealed in that portion of the acrostical puzzle. If you accept the brain-stretching challenge of decoding the acrostic in any of these books, you will want to refer to this booklet whenever you get stuck--as everyone gets stuck from time to time. If you enjoy cross-word puzzles, word searches, or Sudoku, you will love this new code-breaking challenge. The first acrostic appears with “The Hand” paragraph on the copyright page. Then, from the Preface, running on through the book for 612 pages (pages 5 to 617), is the world’s longest acrostic . . . . The Memoirs of Billy Shears brings astonishing facts to light that have been hidden for decades. 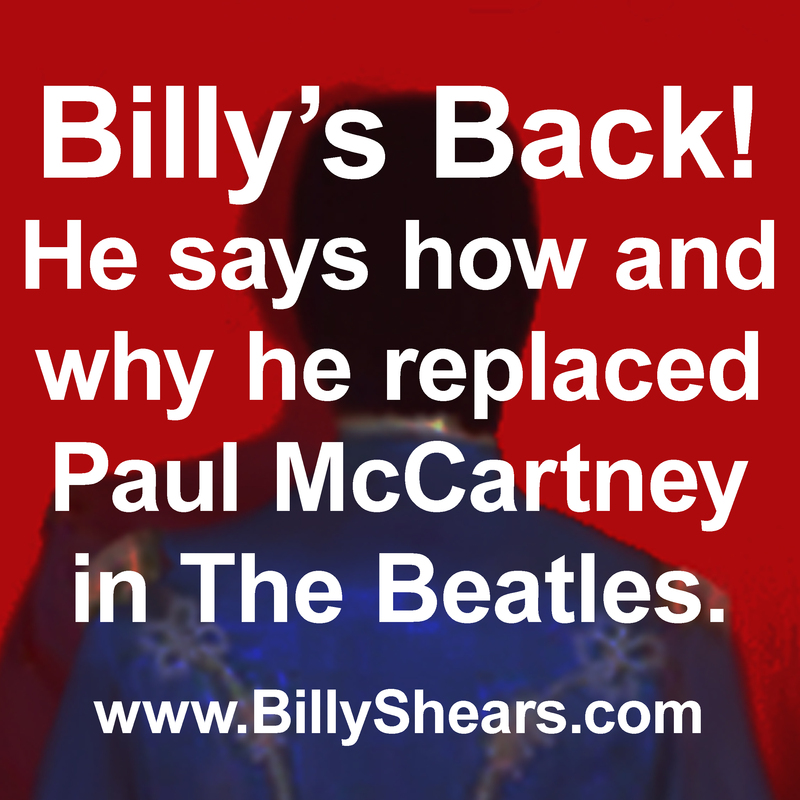 It is the source for Billy's Back!, Beatles Enlightenment, and The Talent Contest, and also includes nine chapters that were not selected for those compilations. Billy's Back! has the best of the Memoirs' "Paul is Dead" material (excluding those chapters with enough philosophical significance to be included in Beatles Enlightenment) and also excluding those that were considered too dark to be included in either compilation. Some of the Memoirs' chapters that were excluded from compilations contain material that many readers would find disturbing--such as some Biblical humor (about the 666 beat with four heads), the Beatles involvement in Satanism, and, of course, their Paulism. 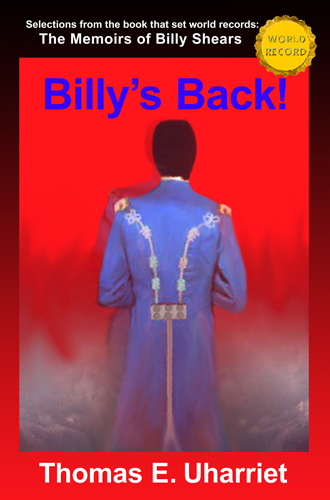 We highly recommend that no one read this book until after reading Billy's Back!, which, by the end of that book, puts all such things in context. The Memoirs set world and regional records for its writing and encoding sophistication as explained below. 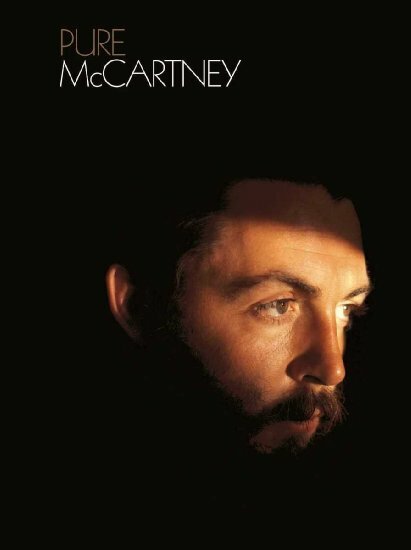 Just as the Beatles heavily encoded many of their songs with clues about Paul's death, so too is this book, which explains those songs, also encoded throughout. Although this book reads like an extraordinary autobiography, the encoding methods used technically make it a poem, the longest one ever written in the Americas. . . .